In a world where whom you know matters almost in everything you want to achieve in life, the people who know nobody seem to be disadvantaged in many things, but one with God is a majority. 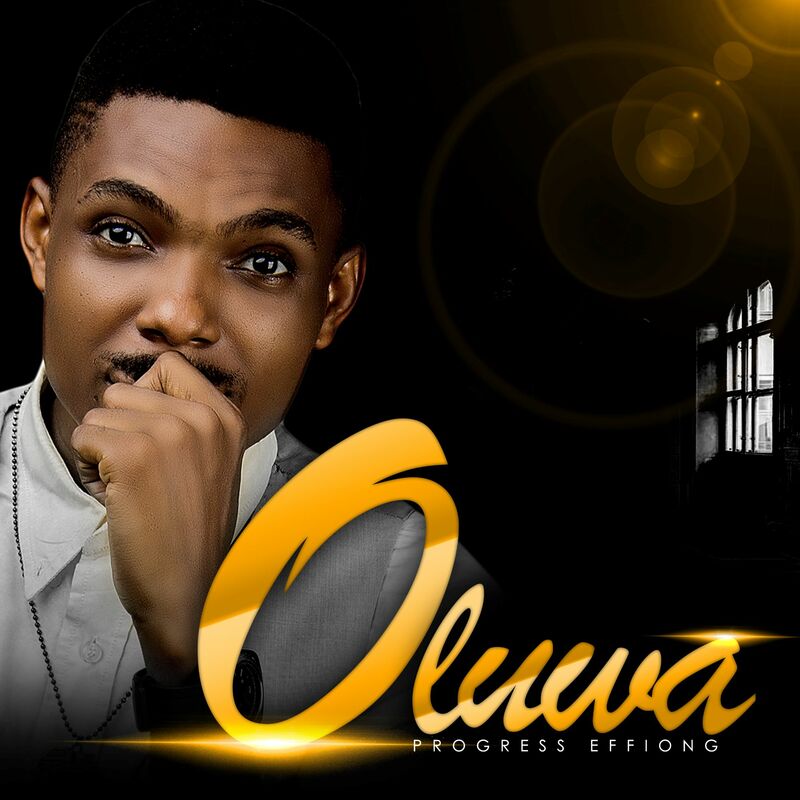 This song, Oluwa, is a prayer of a great person who is seemingly a common man who has nobody but God. Our help comes from “Oluwa” (God).